We are listed among the top importer & wholesaler of Mobile Cover Printing Machine & offering you a complete choice of products. a)Taxes:GST @ 18%as applicable has been charged extra. b)Delivery charges: If applicable, will be charged extra. 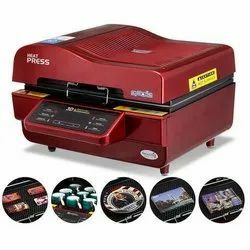 Heat Press is a machine engineered to imprint a design or graphic on a substrate, such as a mobile cover, with the application of heat and pressure for a preset period of time. While heat presses are often used to apply designs to substrate, they can also be used to imprint designs on mobile cover, mugs, plates and other products. Your very own mobile skin is ready in a matter of minutes. 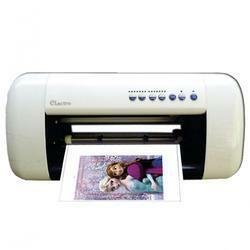 Looking for MOBILE COVER PRINTING MACHINE ?